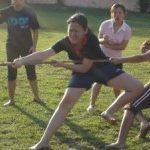 She started out working as an Accounts Clerk in her hometown. 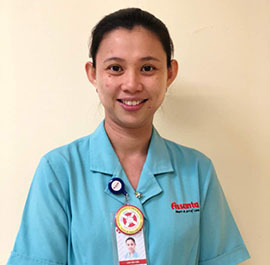 Family influence played a big part in her decision to join Nursing after she witnessed the good nursing care given to her family member. 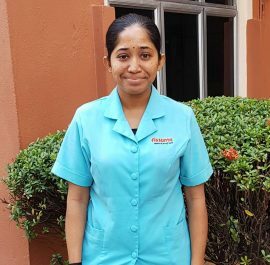 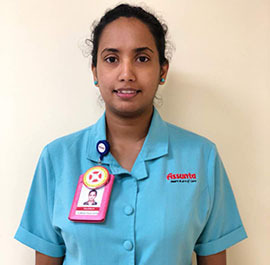 She was further motivated to learn the skills of caring for the sick and eventually applied for training in Nursing after much peer influence. 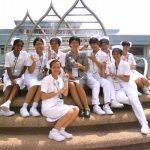 She graduated from University of Malaya in 1989 with a Certificate in Basic Nursing. 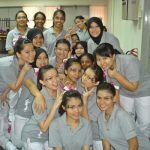 She then worked in the East Coast of Malaysia, Hospital USM, Kubang Kerian, Kelantan. 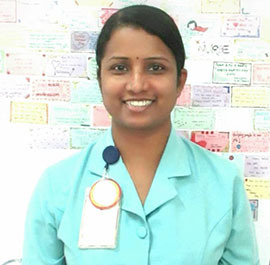 She worked in the Medical Ward and later in the Operation Theatre. 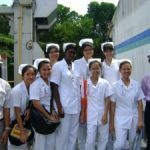 During those years, she also pursued her post basic studies in Critical Care Nursing – Perioperative Nursing course from University of Science Malaysia. 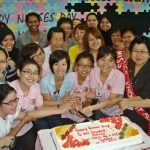 Having acquired her education and working experience all over the Peninsula Malaysia, she developed an interest in teaching. 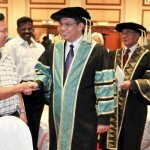 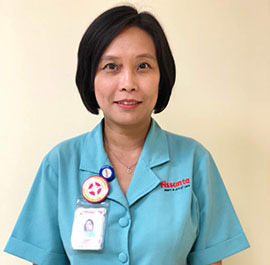 She decided to pursue a degree certification and graduated with the Bachelor of Nursing Science (Hons) in Education from University of Malaya in 1997. 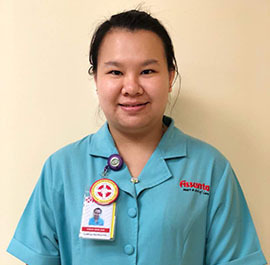 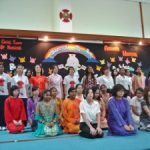 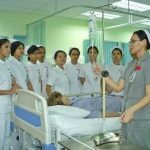 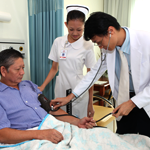 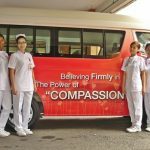 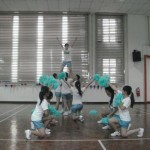 Since then, Ms. Teoh has been teaching in the various subjects such as Basic Medical Sciences, Gastrointestinal Nursing, Genito-urinary Nursing, Mental Health Nursing and Emergency and Disaster Nursing. 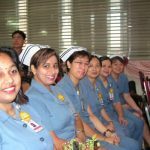 Additionally, she also conducts the Clinical Teaching course for graduate nurses. 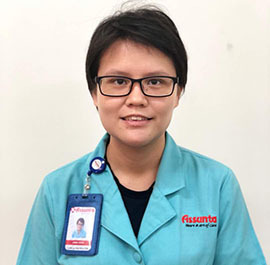 Throughout her professional career, she also developed interests in assisting and enhancing students’ learning and decided to update her knowledge through the pursuance of long distance learning with Monash University, Australia. 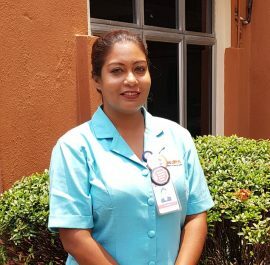 She completed her Masters in Nursing in 2008. 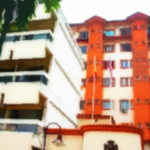 She enjoys reading and traveling when time permits.